It's that time of year again, when people start thinking about shopping for the holiday season. I'm famous for having all my shopping completed early, and this year is no exception to that. In the spirit of Christmas, I'm working with a number of companies who have joined in my Holiday Gift Guide 2015... and this is my tenth post! I have been artsy for as long as I can remember. I went to an art high school, and then took graphic design in college. With me being a new mother, I don't really have much time to do art. 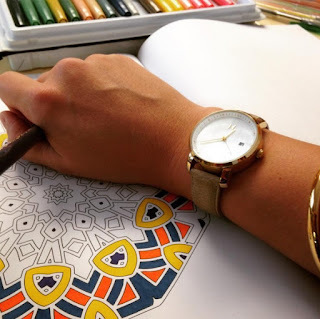 That doesn't mean that I don't want to be creative, I sometimes enjoy doodling or coloring when I get the chance. I have little kids coloring books at home, but those are too simple to keep my creative juices flowing. 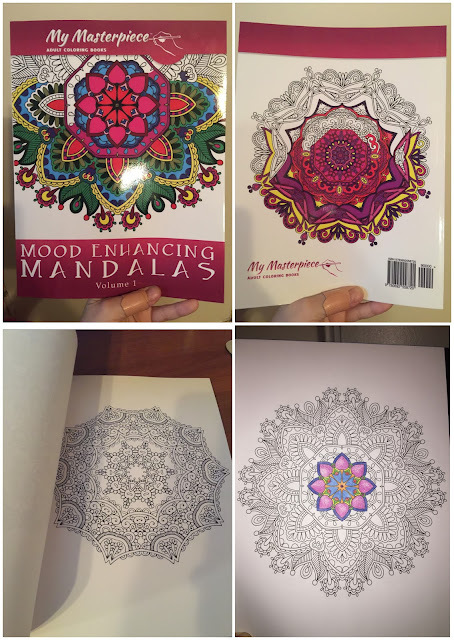 I recently got a chance to review My Masterpiece Adult Coloring Books Mood Enhancing Mandalas Volume 1. 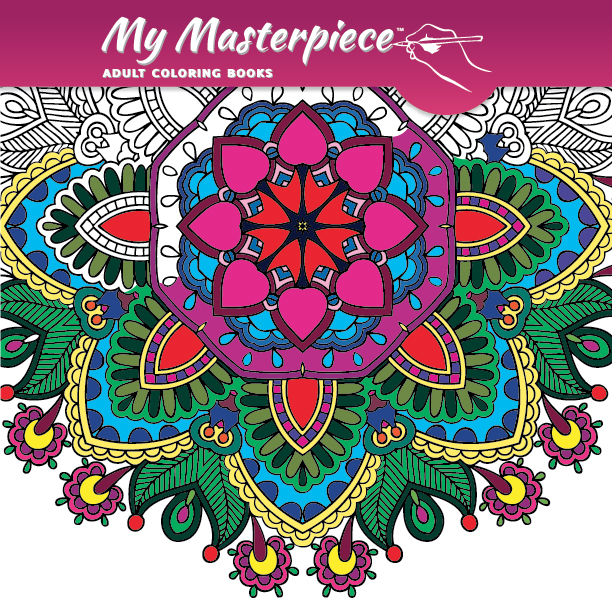 The coloring book has 50 highly detailed drawings that kind of remind me of a henna design, or an old fashioned doily. It has many hours of fun, and I'm currently working on coloring the first design. The quality of the book is better than a regular coloring book that you would purchase for a child. The paper is nice and crisp, artist quality paper... reminds me of sketchbook quality paper. The only thing that would make this book better, is if it had a different type of binding... one that lets you keep the pages turned for easier coloring. Of course you wouldn't have that for the price that this is offered at, but honestly, I would pay more to have that option. I liked the book so much that I decided to add it to my Holiday Gift Guide 2015! This would make for an awesome gift or stocking stuffer, for any adult. This is one item that I won't be giving away, as I'm actually keeping it for myself. 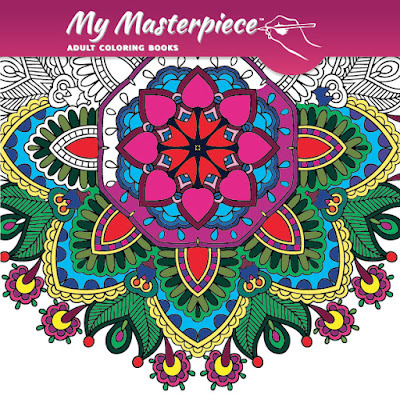 Interested in buying the My Masterpiece Adult Coloring Books for someone as a gift, or for yourself? Sure you are... click here to grab yours today. Interested in checking out their Facebook and Instagram pages? Of course you do... you never know when you may come across a deal! CLICK HERE TO VISIT THEIR SITE AND ENTER THEIR MONTHLY GIVEAWAY!